Harvest Global Investments is investing in China as it grows to become a leading global innovation hub. Our investment team combines an international pedigree with refined local insights to unlock alpha. At Harvest, we pursue visionary ideas through unparalleled, deep-dive research into Chinese and Asian markets. 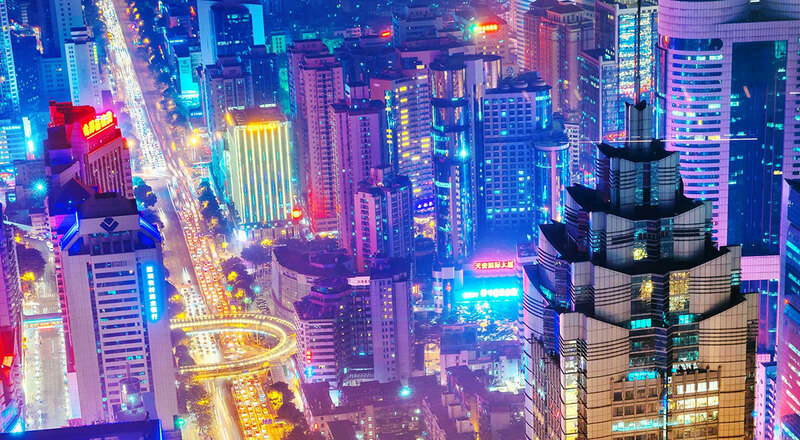 Chinese markets are quickly evolving and there are more opportunities than ever for quantum growth. As an investor in China, you need an asset manager who can identify these local opportunities, while protecting capital against risks. Our investment team is organised to satisfy client demand. Harvest has 14 investment teams, managing over 20 distinct strategies, under the oversight of our CIO and Investment and Research Management Committee. The diversity of our strategies reflects the sheer number of opportunities available to investors in China. With specialists in asset classes ranging from equity and credit markets, to real estate and private equity, Harvest's strategies provide investment solutions through construction of tailored portfolios. As a firm, we have grown alongside Chinese markets. We believe that we are now entering the 'Golden Age' of asset management in China. Financial markets have evolved from a pure stock exchange in the 1990s to include secondary equity markets, fixed income markets, private equity opportunities and real estate. To capture these complexities and anticipate the next opportunity, we harness the capabilities of big data and qualitative strategic analysis. Harvest USA* is a FINRA registered broker dealer that markets the Harvest Asian Bond Fund to Institutional Investors. For regulatory reasons we are unable to offer our investment solutions in every country, and in some countries we maybe unable to serve every category of investor. Harvest Global Investments Limited (“HGI”) was established in Hong Kong as a wholly owned subsidiary of Harvest FundManagement Co., Ltd (“HFM”).